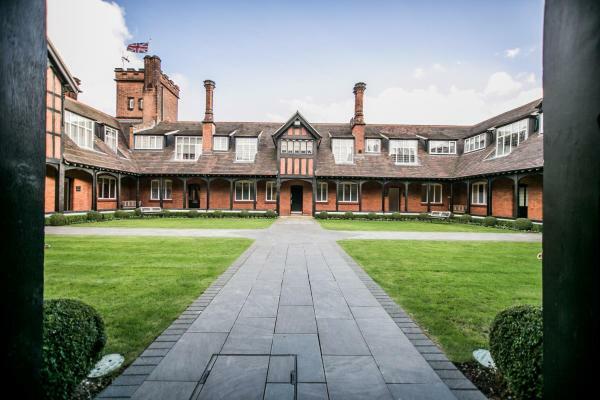 Located 800 metres from Hendon Central station, The Pillar Hotel is a grade II listed building discreetly nestled amongst 2 acres of land and surrounds a grassy quadrangle. This boutique hotel offers free broadband internet and free parking. 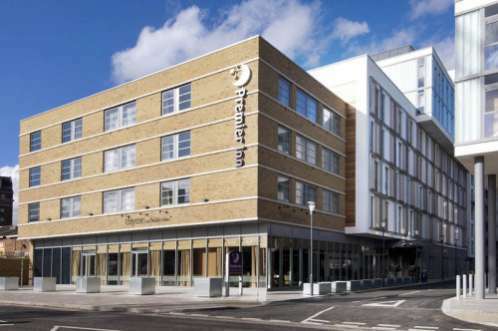 Kensington Prime Hotel offers accommodation with free Wi-Fi in London, ideally situated a 2-minute walk from Olympia Exhibition Centre and 1.4 km from Hammersmith Apollo. 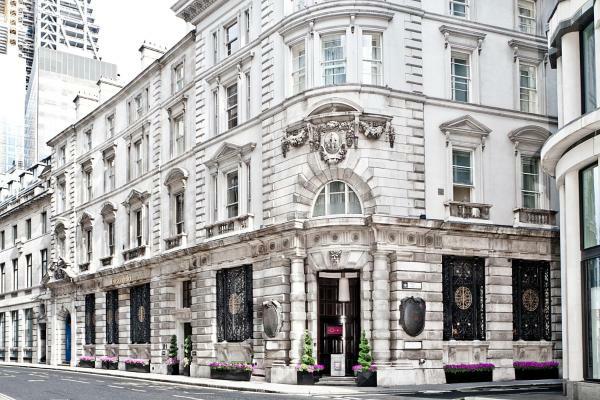 Astor Museum offers accommodation for guests over the age of 18 in Central London, situated directly opposite the British Museum. Free Wi-Fi is available in all the rooms. Rooms are fitted with a shared bathroom. 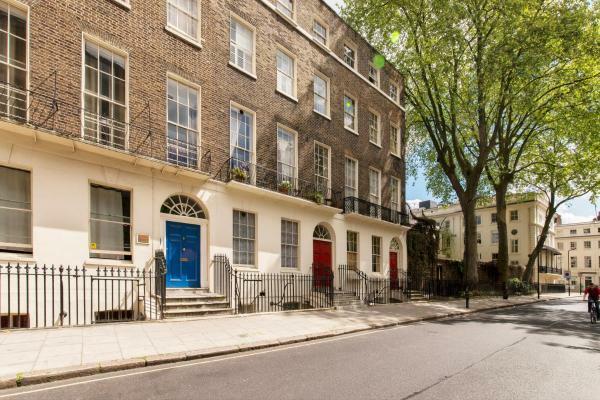 Parkside W2 is situated in London, 1.1 km from Portobello Road Market. Hyde Park is 1.7 km away. Free Wi-Fi is provided throughout the property. All units feature a seating area. There is also a kitchen, equipped with an oven. 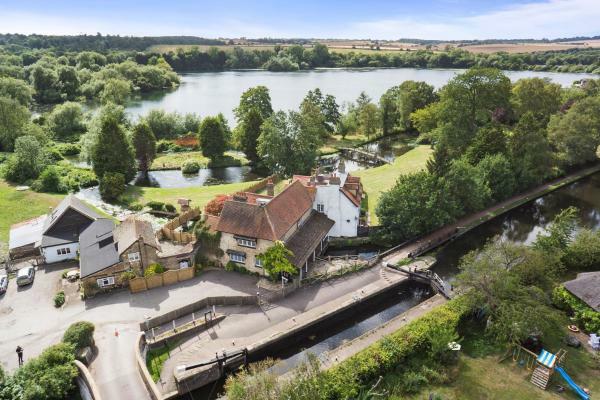 Around 15-20 minutes’ drive from Heathrow Airport, The Swan Inn Pub in Isleworth offers en suite rooms and free Wi-Fi access. 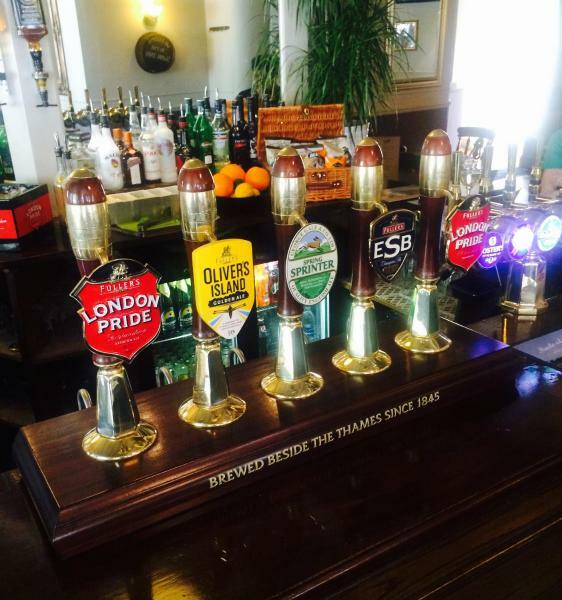 This west London pub is 3 miles from Richmond Park and Kew Gardens. 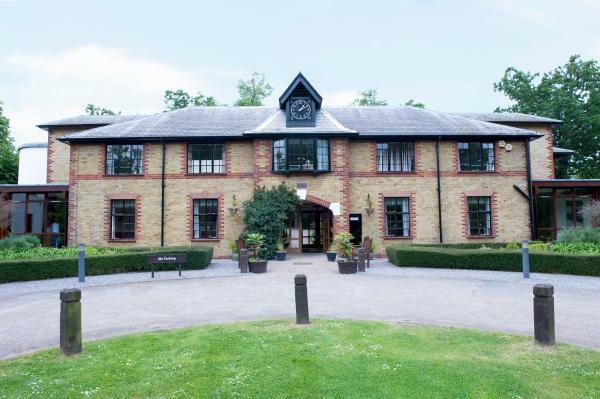 Gilwell Park in Chingford has a garden and a bar. The accommodation offers a 24-hour front desk and luggage storage space for guests. A Full English/Irish breakfast is served daily at the property. 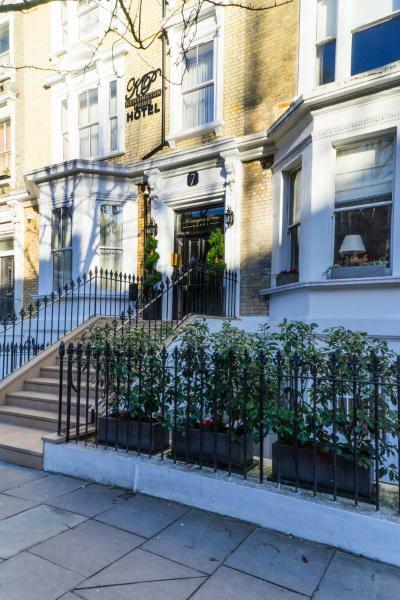 In the heart of London’s famous Camden Town, a few steps from Regent’s Canal, Marisa House has a 24-hour front desk and rooms with free Wi-Fi and toiletries. 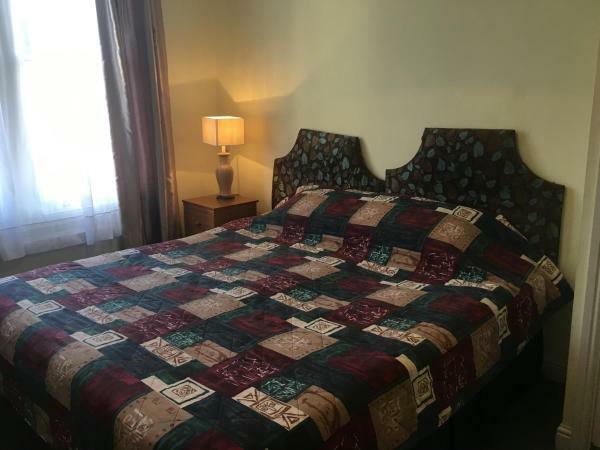 The bedrooms are heated and individually decorated. 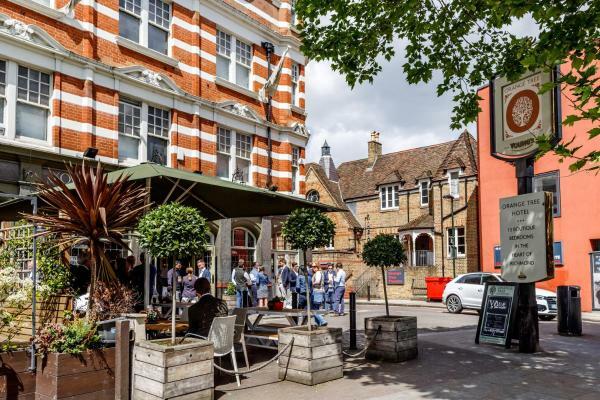 In central London, less than 300 metres from London King's Cross Railway Station and St Pancras International Railway Station, the Crestfield Hotel offers comfortable rooms at great-value rates. This budget hotel is 900 metres from London Victoria Station and the Gatwick Express airport train service. 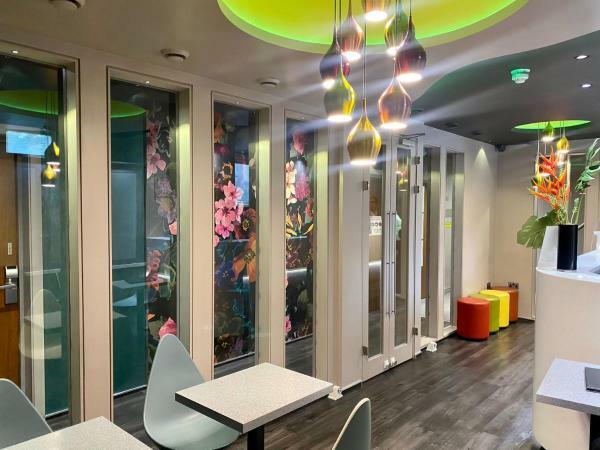 It has free Wi-Fi, a 24-hour reception desk, luggage storage and affordable en suite rooms.